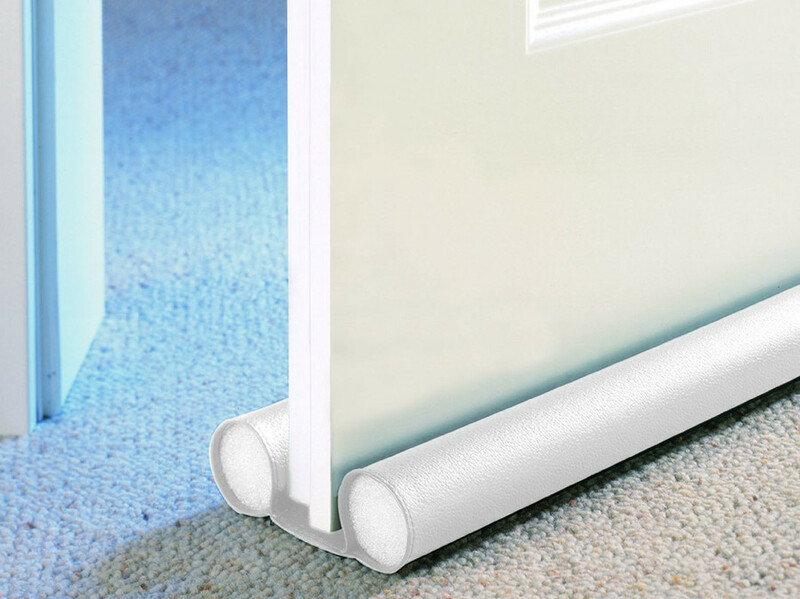 This simple foam and plastic household draught excluder stops draughts, saving you energy and reducing your heating bills. 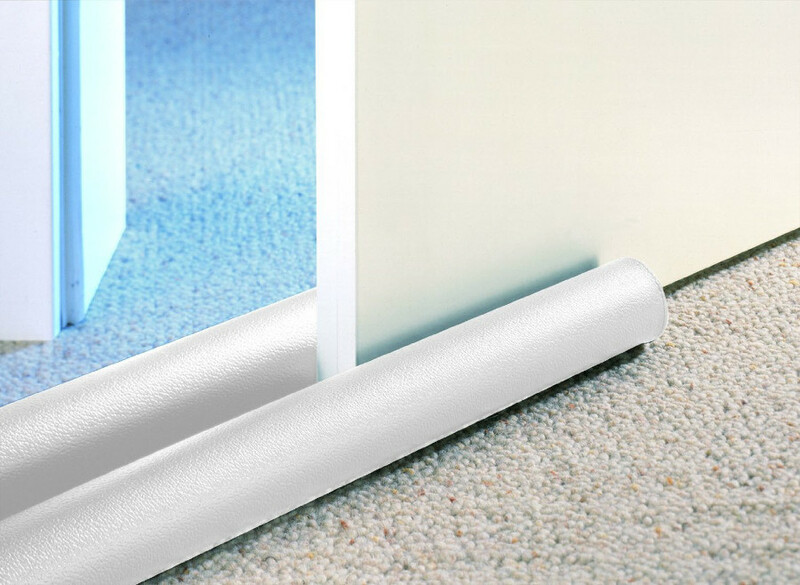 Lightweight and easy to use, simply push this insulator underneath your door, and feel the benefits immediately. 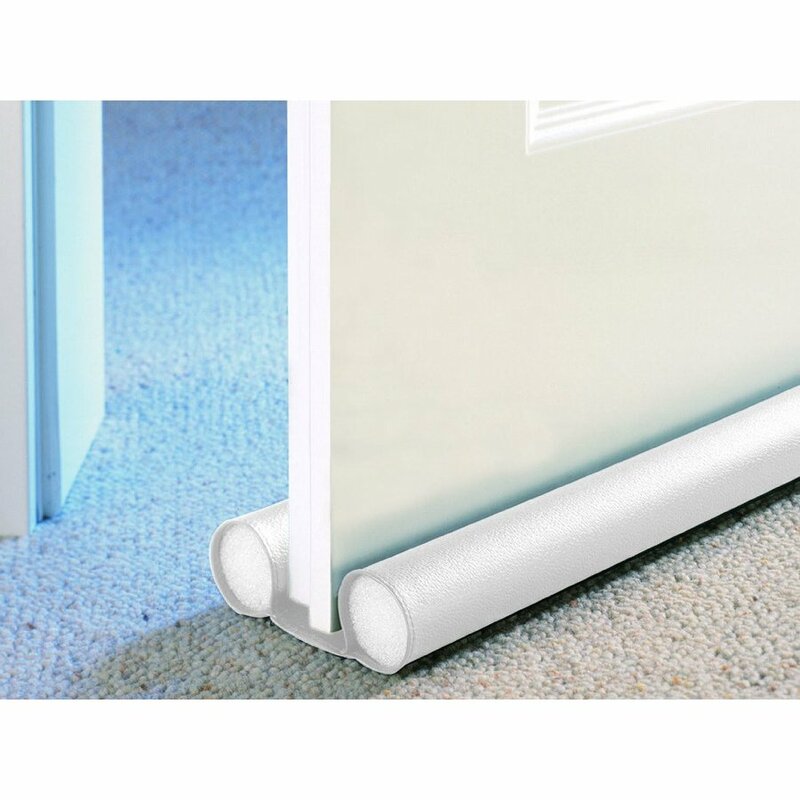 The Wenko Insulating Draught Excluder - White product ethics are indicated below. To learn more about these product ethics and to see related products, follow the links below. 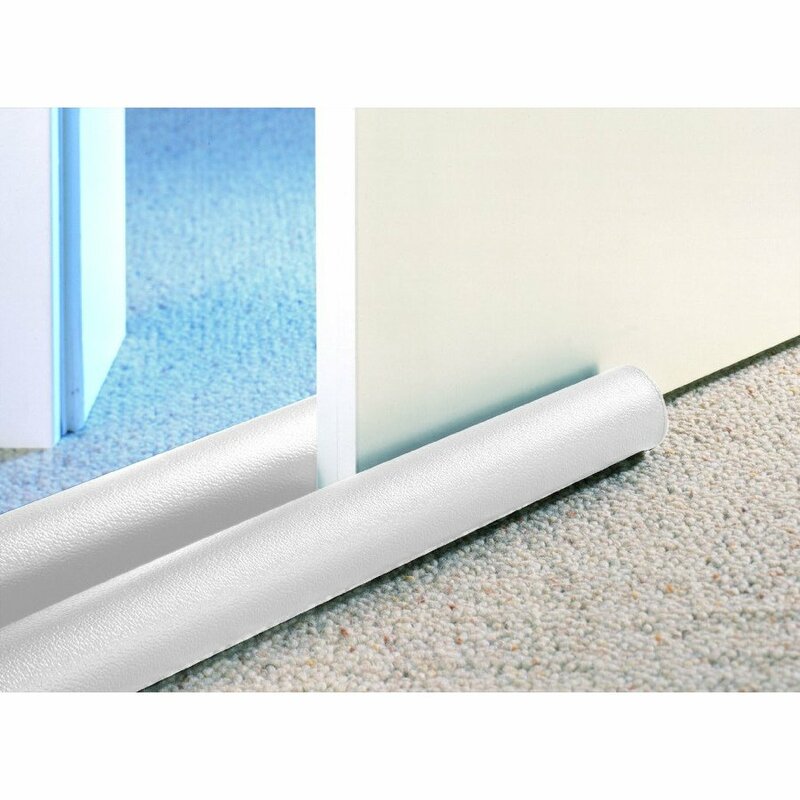 I think this will be great for stopping the howling gale that blows down the stairs. Yet to be cold enough to test it out properly. Great idea. I like the way it stays on the door when opening and closing.